A guide to the 2 best rooftop bars in Taipei in 2019. 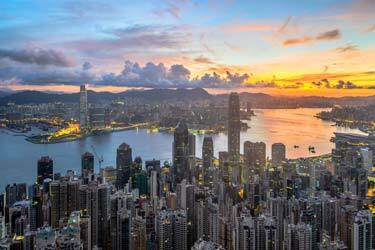 Here you'll find the best Taipei rooftop bars with all info about each place. Opening hours, dress codes, pics, maps and much more. The warm climate and large number of high-rise buildings contributes to a couple of superb roof terraces in Taipei. 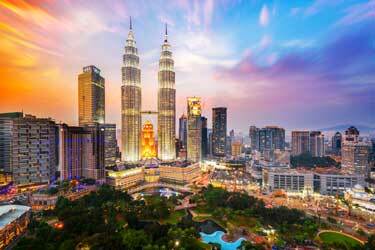 Most of them located in the heart of the city and with sweeping skyline views. 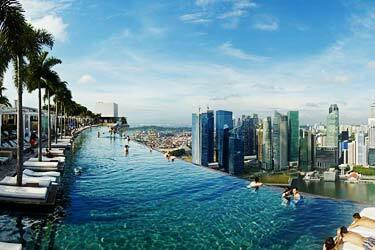 You can also find some luxurious rooftop swimming pools here. 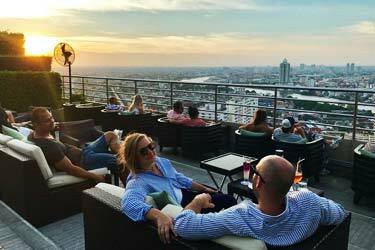 So, which is the best rooftop bar in Taipei? 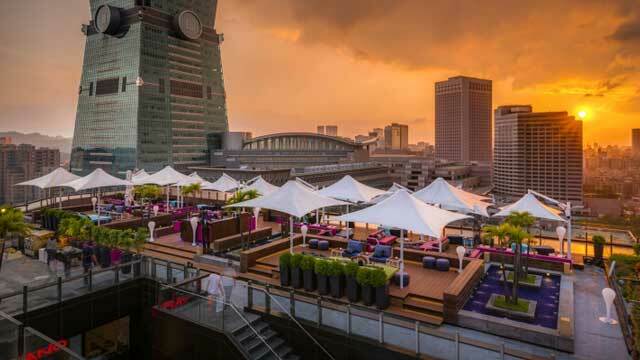 Just scroll down and find the Taipei rooftop bar best suited for you. Or use the Taipei rooftop map in the bottom right corner. 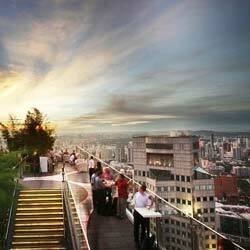 Luxurious and trendy rooftop bar in Taipei, located up on the Shopping Mall ATT 4 FUN. This is the place to go for vibes and atmosphere, but also one of the best places for fantastic vistas over the close by Taipei 101-building. Complemented with great views over the rest of the skyline. 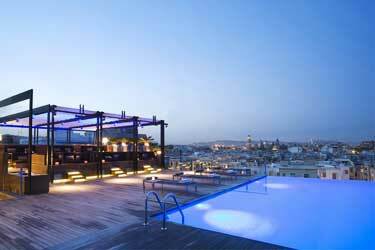 Situated over two floors, with downstairs futuristic club lounge and upstairs more chilled and chic rooftop terrace. Very popular place among a trendy and party-seeking crowd. Located on the 10th floor of the fabulous five star W Taipei. Relaxing pool lounge by day, during nights the terrace turns into a classy and luxurious cocktail bar, offering dramatic views of the Taipei skyline. 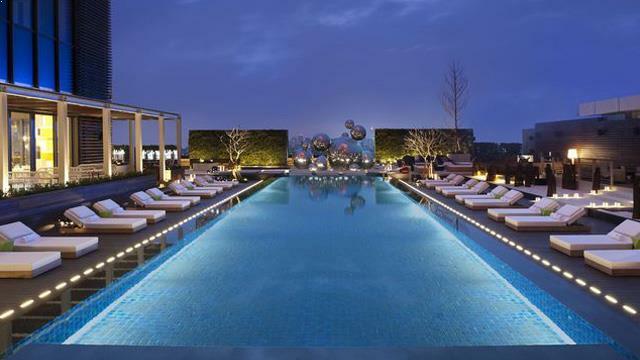 The large wooden deck terrace is very stylish and trendy in decoration, with sun loungers, comfy lounge furnitures and a cool lighting display over the fantastic rooftop pool. 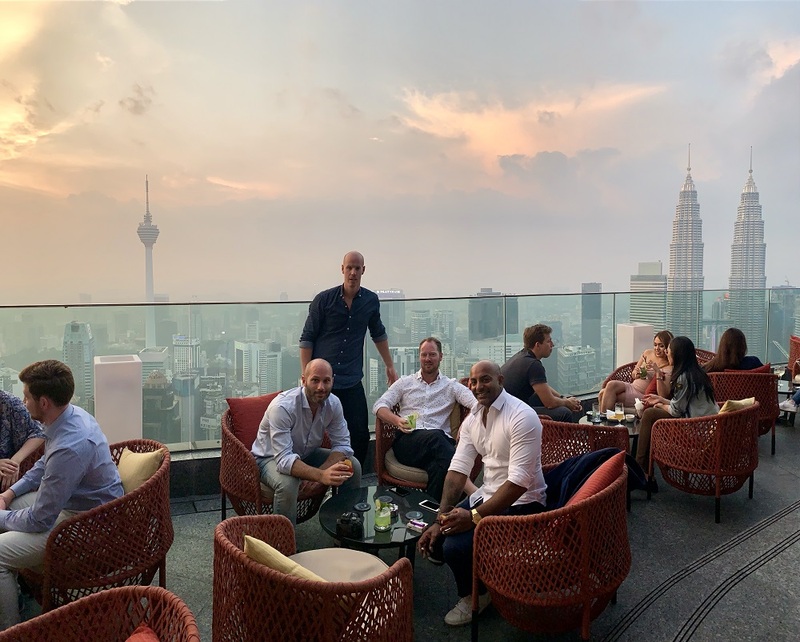 This is the perfect place to mingle with the hip crowd, enjoy fantastic ambience and vibes along with well crafted cocktails from the rooftop bar. Discover the biggest collection of Taipei activities, guided tours and skip-the-line tickets. Anything you want you'll find right here. 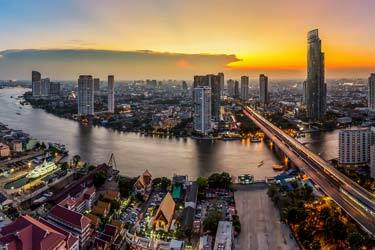 Which are the best rooftops in Taipei? This complete guide will help you find the best rooftop bars in Taipei. The warm climate contributes to the rooftop bars in Taipei being able to stay open all year round. Unfortunately, there are not that many rooftops here. 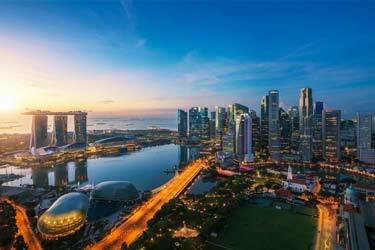 Which is very unusual for being i big city in Asia. Taipei is Taiwan's largest city and its capital. Taipei is also Taiwan's central office in terms of economy, politics and culture. The city is surrounded by the rivers Sindian, Danshuie and Keelung. The city's large main attraction is the skyscraper Taipei 101. Since the city is situated in a valley the climate is very humid and hot. And it is not unusual with typhoons here, especially between June and October. If you want to get ahead smoothly in the traffic here, you should go by vespa - or scooter as they are called here. Scooters have special traffic rules and are allowed to go between the cars and sometimes even against the traffic.